"The specialist in holiday homes in the Belgian Ardennes" Ourthe & Somme - Ardennes online this year is 35 years and is active in the rental of holiday homes, sale of holiday homes and bungalow parks in the Belgian Ardennes. The head office, located in Somme-Leuze, Durbuy region, is the focal point for promotion, marketing, contracting reservations, maintenance, purchasing and accounting. The management of the various parks is done by own managers who receive guidelines from the head office for this. 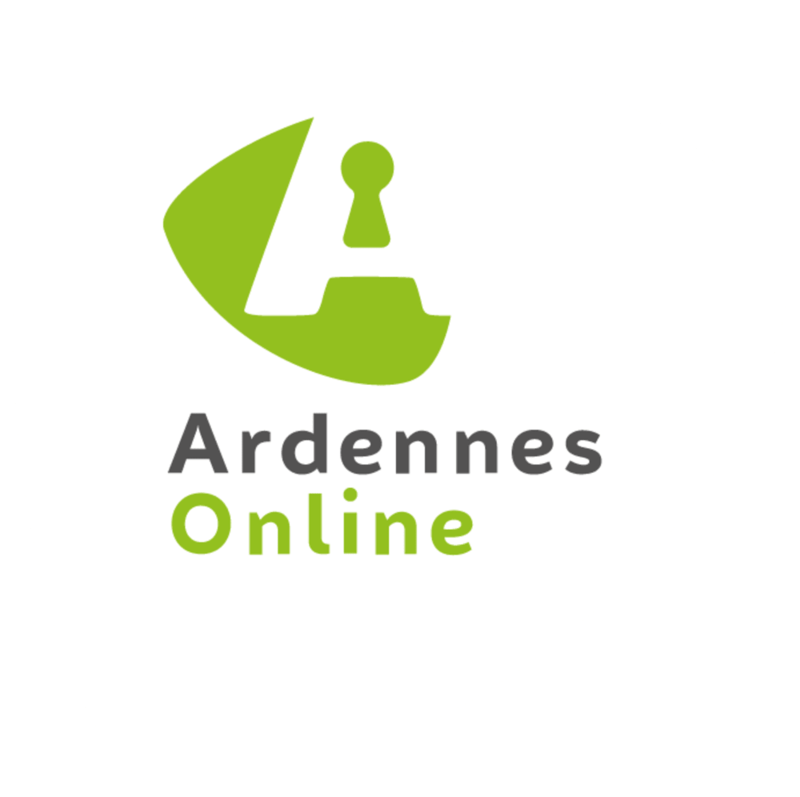 Ourthe & Somme manages and rents only 120 holiday homes and 10 holiday parks in the Ardennes. The employees of Ourthe & Somme know the region perfectly. Most of them have been living there for quite some time. So they choose the holiday homes with care in the most beautiful places. The homes also have to meet strict requirements for quality. A holiday home must offer at least the same comfort as the owner-occupied home. Moreover, extras must be provided in the form of a large garden, a beautiful view and facilities such as sauna or whirlpool. The houses are spread out in many villages and villages, but also in ten bungalow parks operated by Ourthe & Somme. These parks each have their own atmosphere and identity. The guests never end up in a standard park, but stay in an environment in which the Ardennes dominate. The region is and remains a very important if not dominant factor. The umbrella organization guarantees a correct price / quality, service and hospitality. Ourthe & Somme is the first professional organization in the Belgian Ardennes, with recognized IPI brokers, for the sale of second homes. Marc Ponnet has been selling sales in the Ardennes for more than 40 years and started in the year 1981 together with his wife Ourthe & Somme. Since 1996 they have been assisted by daughter Els and Schoonzoon Rudi Merlo, also recognized IPI brokers. Ourthe & Somme has a large diversity of properties in its portfolio, ranging from simple wooden houses to large country houses. All properties are qualitative and have a nice location, the brokers are very critical in the assessment. Also in a number of holiday parks, eg. Domaine du Bonsoy, La Boverie, houses are regularly sold. The new owners can conclude contracts with the rental department, under the guidance of the subsidiary Kit, which ensures optimum returns. Nobody is obliged to rent out. If a request is made, the house must be comfortably furnished. Off-site properties are also sold. Usually they are large plots of +/- 1000 m2. Together with architects, construction companies and our own experienced staff, we can realize the construction of a second home. Authentic Ardennes houses can be restored by us and adapted to the modern requirements of comfort. The building branch of the company has been in existence for 13 years and functions with a small team of experienced people. Not only will new buildings be erected, but authentic Ardennes houses will be completely restored in style and adapted to the modern requirements of comfort.